1.5 cu. 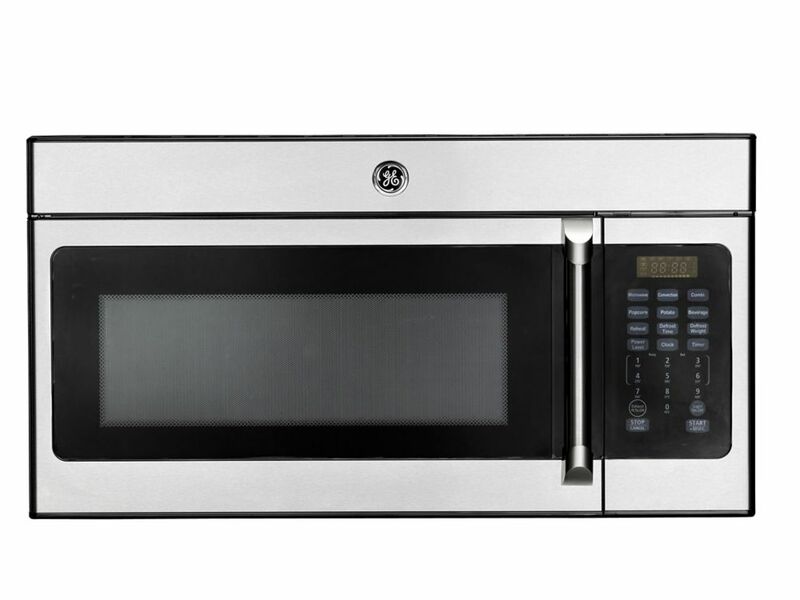 ft. Over-The-Range Microwave/Convection Oven in Stainless Steel This Café Over-The-Range Microwave Oven fits perfectly within the space of your range hood and comes equipped with a ventilation and lighting system for the range below. Special features include smart electronic controls with 10 power levels that help in accurately cooking any meal - from frozen entrees to refrigerated casserole dishes. Plus, the easy-to-read, horizontal scrolling display makes cooking easier and gives you the flexibility of programming several functions at once.